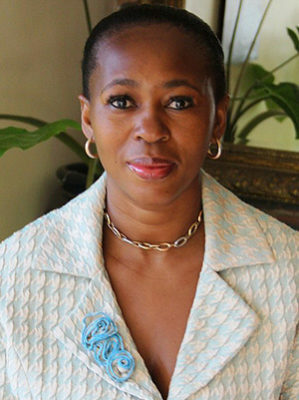 Makhosi Khoza is chair of the Standing Committee on Public Accounts (SCOPA) in the KwaZulu Natal legislature. She also serves on the finance and economic development and tourism committees. She is the former CEO of the South African Local Government Association and the KwaZulu-Natal Local Government Association. A former deputy mayor of the Pietermaritzburg municipality at the age of 25, Makhosi is also a former manager of Standard Corporate and Merchant Bank. She is the founder of Africa Governance Transformation and has lectured at the University of Natal and the University of Witwatersrand. Makhosi developed the governance concepts of Processes, Resources, Systems, and Structures (PRASS) and Transformation Through Total Quality Management (3TQM). She holds four degrees, including a PhD in administration. Currently Member of Parliament, RSA serving on the Standing Committee on Finance. She has just completed a study on black African Languages logic and intelligence focusing on isiZulu as a case study compared with English as an international & business language. Ground breaking findings is that isiZulu language is mathematically formulated and Science rules inclined. Makhosi has published the first bilingual isiZulu/ English textbook and Translator. Currently, the KwaZulu-Natal is piloting it. She has written four books, entitled Tough Women Bleed in Success, A Cry from the Heart, and Being Yourself, Representing Others: A Guide for Local Government Councilors. 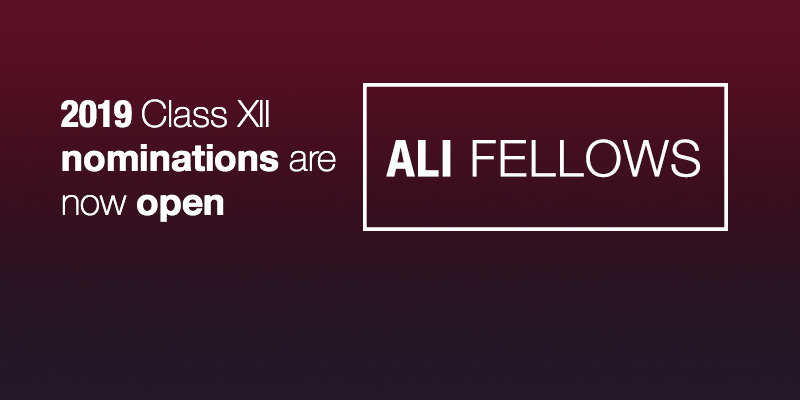 She is a Fellow of the sixth class of the Africa Leadership Initiative-South Africa and a member of the Aspen Global Leadership Network.